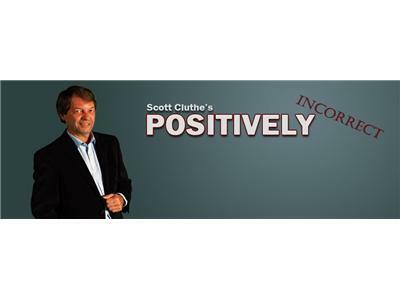 Be sure to join Scott Cluthe on Twitter ! 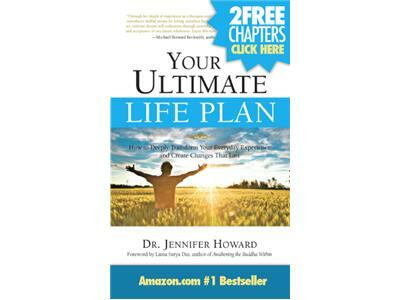 About the Book:Drawing on Dr. Jennifer Howard’s 20+ years of experience as a psychotherapist, energy healer, and spiritual teacher, Your Ultimate Life Plan will help you explore your “stuckness,” those persistent life issues that don’t seem to resolve, along with the subtle strategies we all use to hold them in place. You’ll reach new territory in the recesses of your psyche, learning to value, strengthen, and heal your ego, finally answering the question, “Should I take my ego to lunch, or kill it?” You’ll use the framework of the Four Dimensions of Consciousness and their mindsets, from the Action-Physical Dimension all the way to the Emanation- Spiritual Dimension, to embrace yourself as an individual as well as the Whole. Dr. Jennifer Howard, Ph.D., believes that everyone has the innate potential to access the wisdom, happiness, fulfillment, and peace they desire, and is passionately dedicated to helping people experience deep and lasting transformation for greater ease, freedom, and joy. A recognized thought leader on psychology and spirituality, Dr. Howard is an internationally known licensed psychotherapist, life and business coach, Integrated Energy Healer, Nondual Kabbalistic Healer®, professional speaker, and radio talk show host. 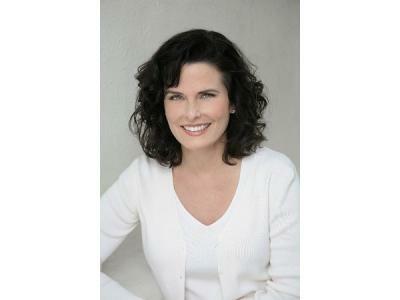 Dr. Howard maintains a psychotherapy and coaching practice with offices in New York City and Long Island, and has an extensive phone/Skype practice.